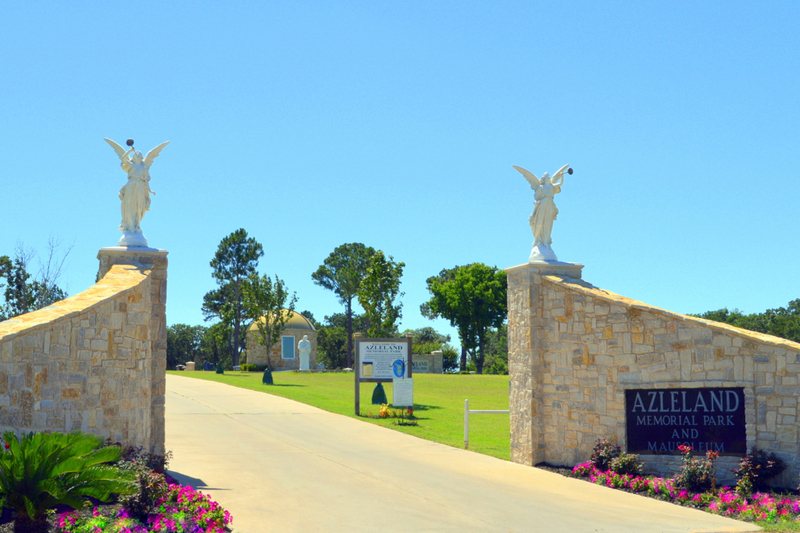 Outside of our funeral home, we own a cemetery located in Azle, TX. 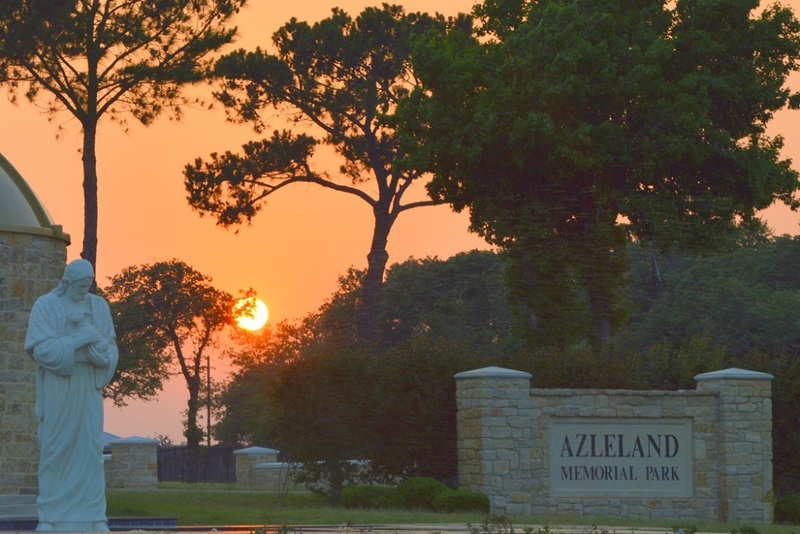 The grounds of Azleland Memorial Park and Cemetery are beautiful and well-kept. 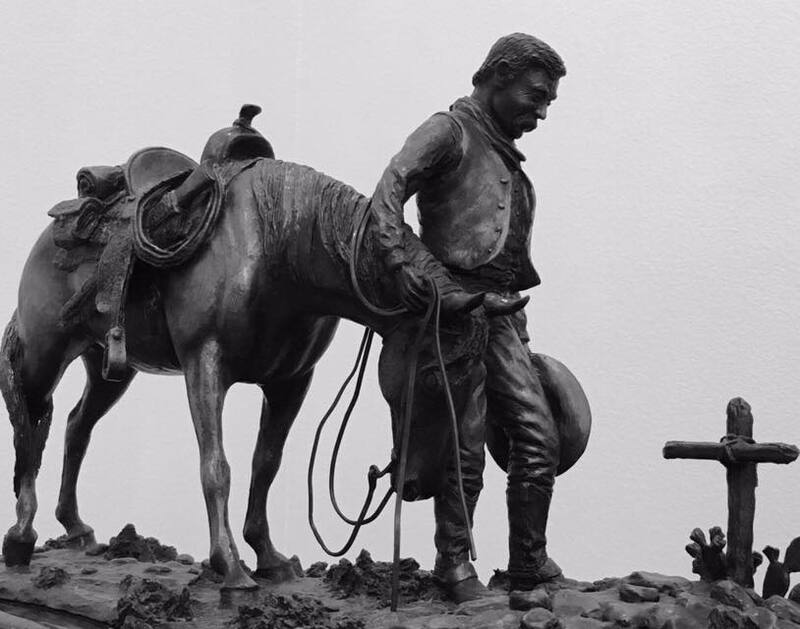 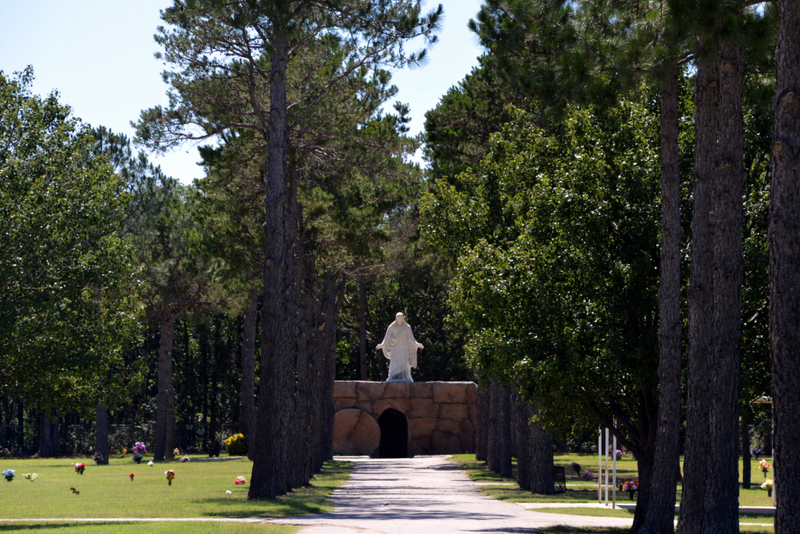 It is important to the Roberts Family that Azeland Cemetery is a final resting place that properly honors and respects those that we have lost. 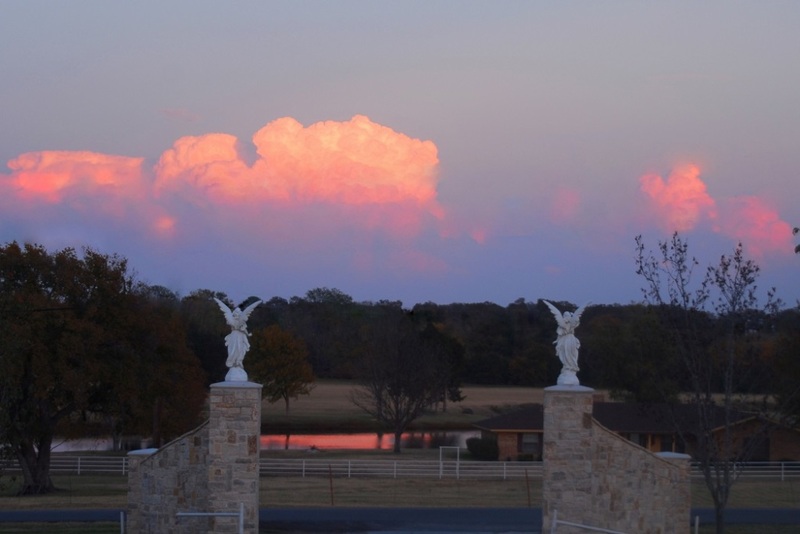 Azleland Cemetery has a peaceful atmosphere that is ideal for visiting and remembering your loved ones. 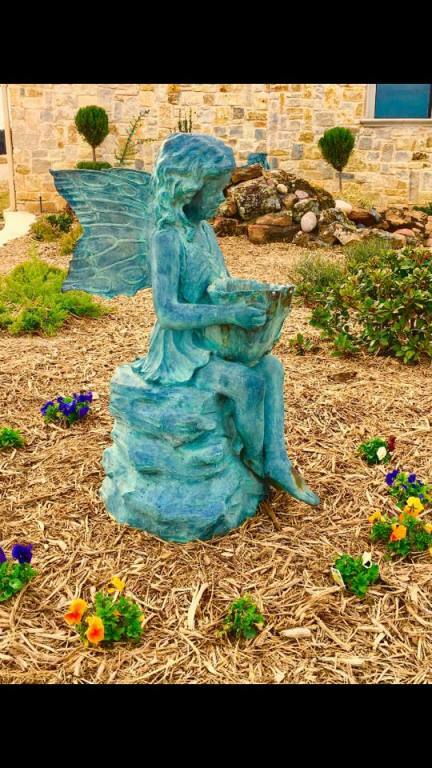 Using our cemetery in combination with our funeral home will save your family thousands compared to using a third party cemetery. 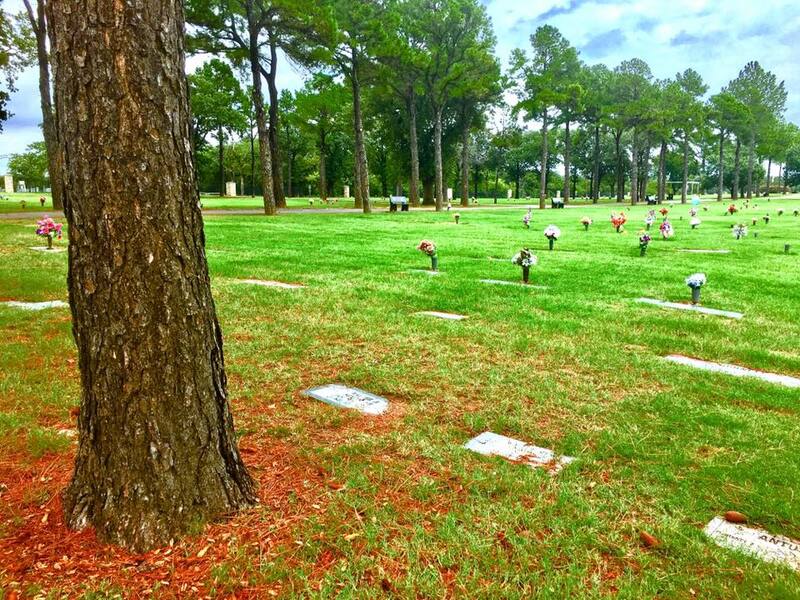 Most cemeteries are independently owned from funeral homes, and therefore families will not receive the savings that we can provide. 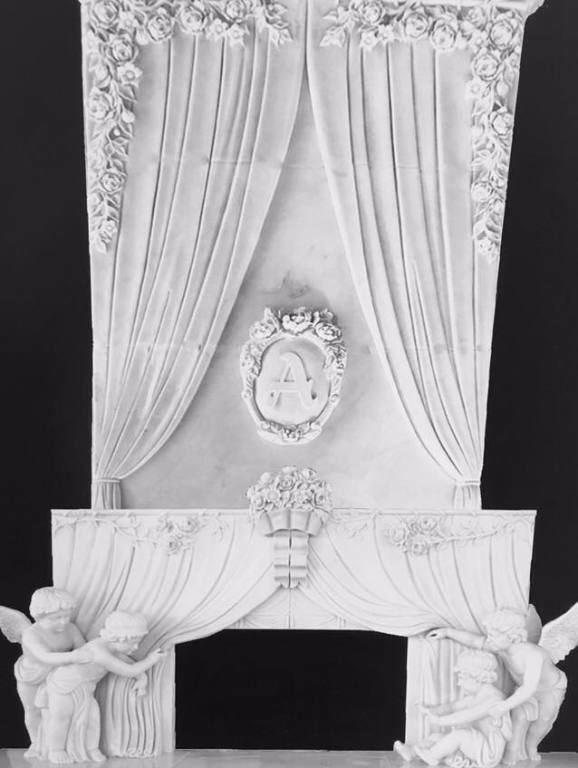 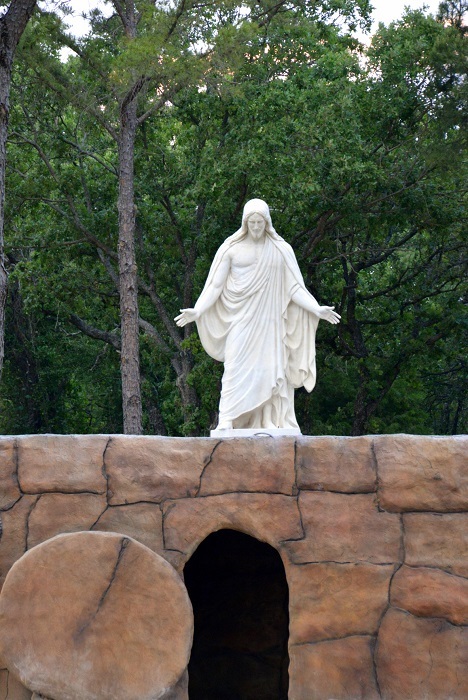 Look below at the gallery of images of the gravesite. 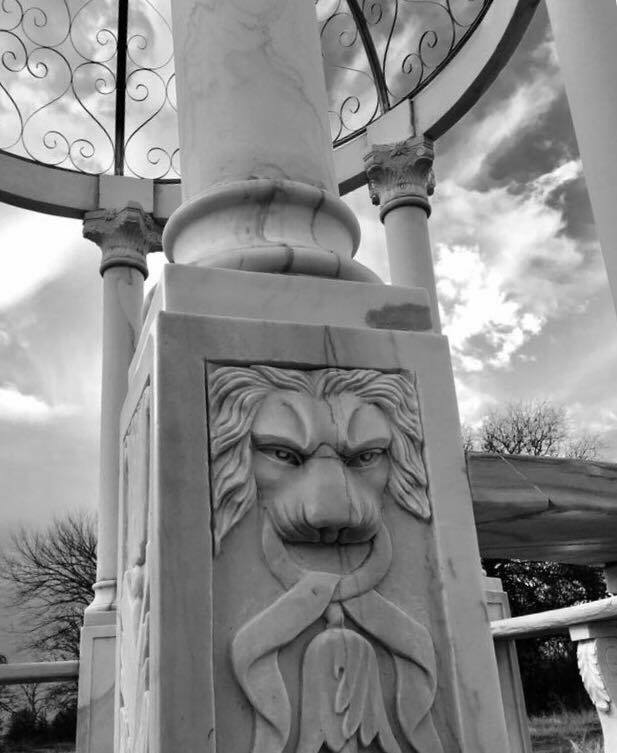 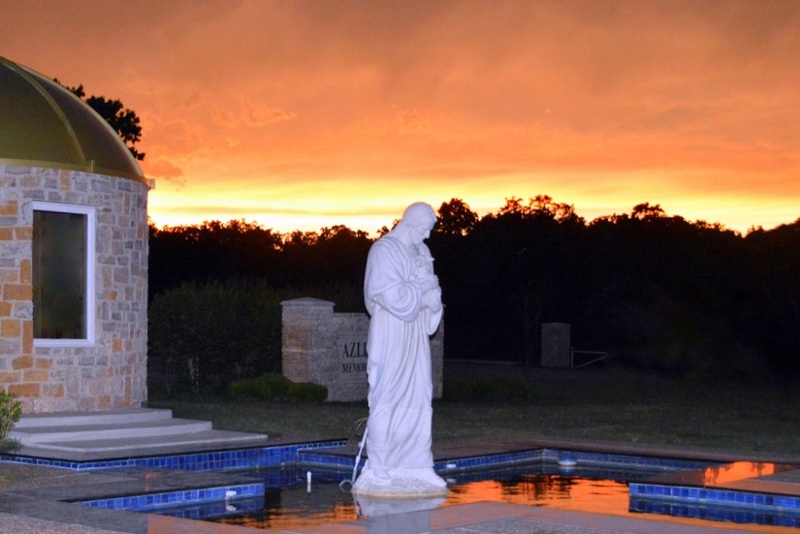 We hope these images help portray the beauty of Azleland Cemetery.